The journey of loss and grief is different for everyone. Make a quilt or pillow from special clothes of your loved one for comfort. Put together a scrapbook honouring a special event (such as a birthday) which includes personal stories, photos, and passages. 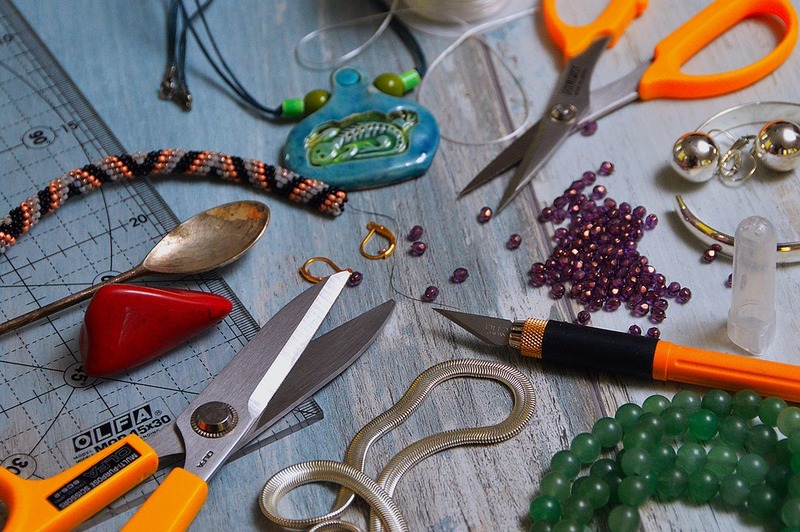 Assemble and design belongings in creative ways (e.g. 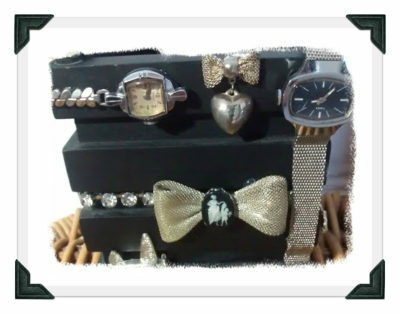 jewellery, dream catchers, frames). Plant a tree or flowers in a meaningful spot. 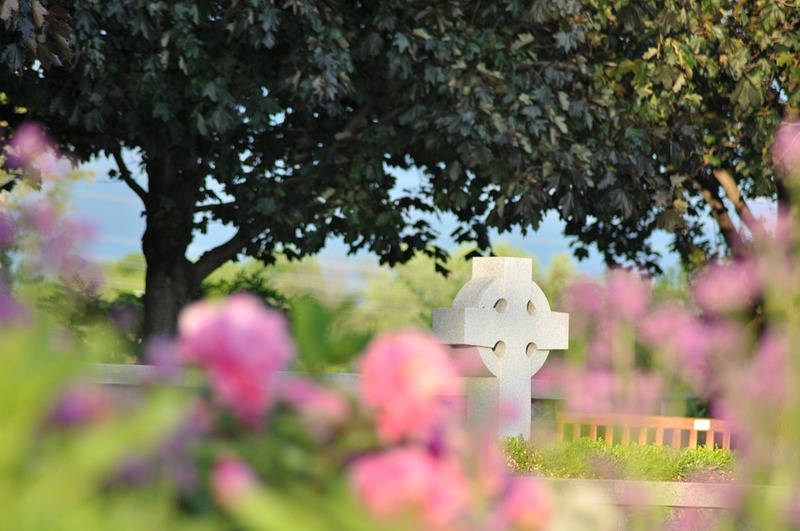 Organize a memorial walk at the favourite place of your loved one. Go for a walk on the beach and pick up shells which symbolize the feelings you are experiencing. Throw stones in the ocean that represent letting go. Go to your loved one’s favourite vacation spot. 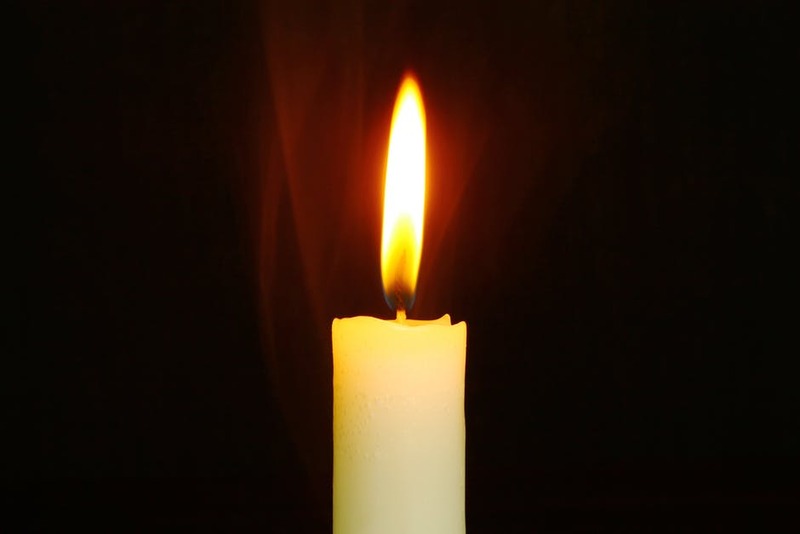 Light a candle on special family holidays in memoriam. Set a place setting for your loved one and have guests share a special memory. Bake your loved one’s favourite cake and have a memorial birthday celebration with friends and family. 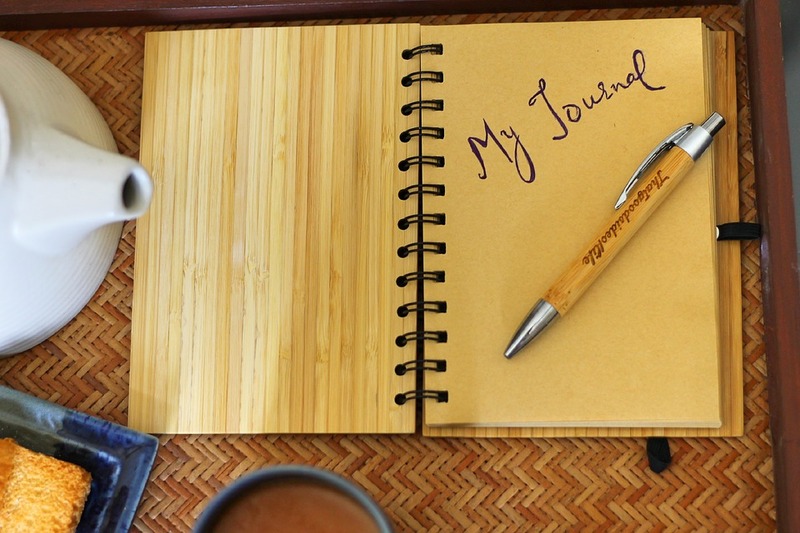 Write in a journal thoughts and memories for reflection. Compose a letter to your loved one sharing whatever is on your mind. 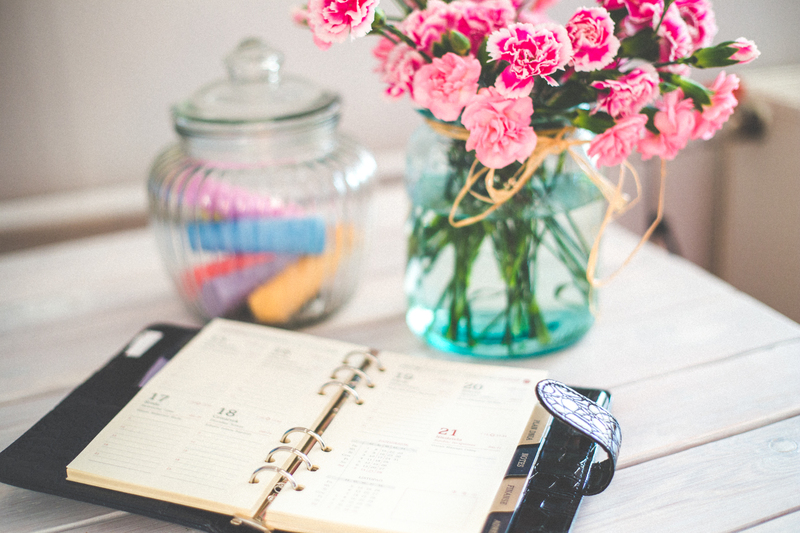 Have a ‘Memory Jar’ and everytime you think of something you want to share or you remember, put a little note inside. Downsizing the family home can be a big undertaking as the primary caregiver. 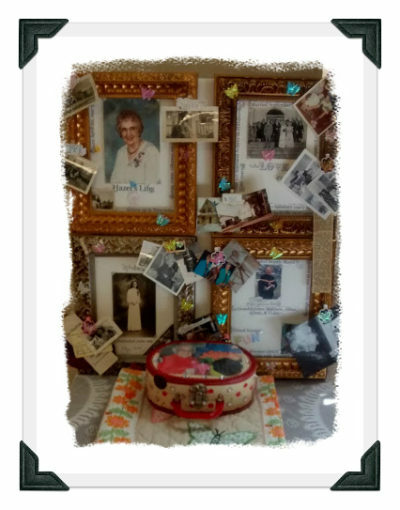 Another step with grief acceptance is honouring the belongings of a loved one with respect and love. While sorting through some of Mom’s boxes, I discovered that she dreamed of being a published writer throughout her life. When I told Mom that I published some of her stories on a blog, she lit up like a Christmas tree. ​Our dreams may fade but they still remain alive in our hearts. As your Grief Coach, I will support you in undergoing rituals to help with healing (e.g. life story boards, creative keepsakes, special tributes, ceremonies) and with your journey of gaining acceptance of the reality. 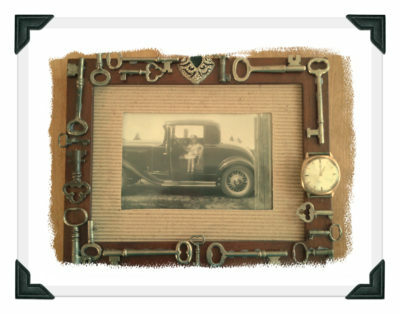 In the slideshow below, I feature a sampling of some creative keepsakes that I have made from Mom’s jewellery and photo memories. I continue my path of nurturing my soul and moving towards full acceptance. There is no time limit. To give a special keepsake to my Mom’s sister, I made up a memory box of photos of them both together as well as letters and other treasures. 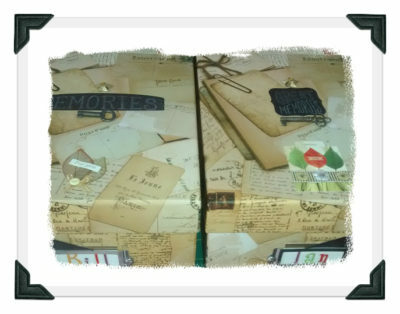 As the youngest and the girl of the family, I put together memory boxes containing little momentoes and special photos for my two older brothers Bill and Ian. For my desk, I made a pen holder once again of special jewellery pieces which makes an interesting conversation piece at business meetings. Mom had many beautiful pieces of jewellery and instead of them sitting in a drawer, I created designer frames which I can cherish in my home. 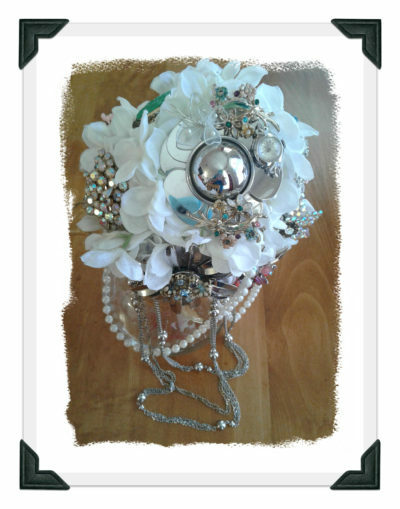 This fancy bouquet is designed from Mom and my Grandmother's jewellery collection to be used symbolically for a special occasion someday. I continue to manifest my dreams. 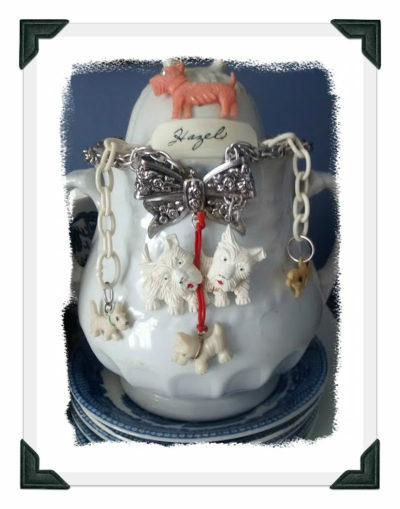 My Mom had lots of 'scottie dog' jewellery and it made sense to have them together in an ornate way to display. 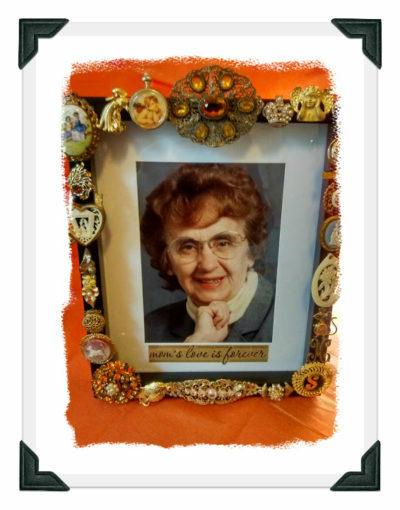 For the memorial service, I made this frame with Mom's bling jewellery featuring her photo with a yellow tulip. 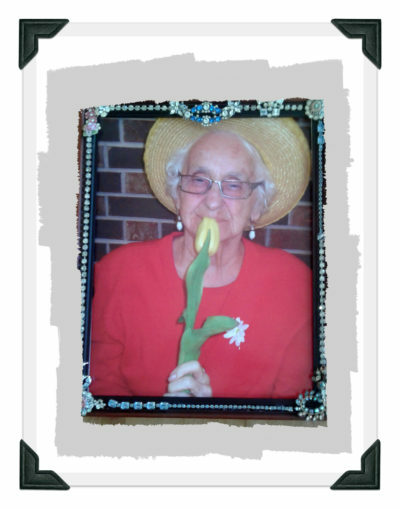 For the display in front of the church, the frame also accompanied three yellow tulips to symbolize her three children. Sharing a loved one's life in photos can be done in so many creative ways. 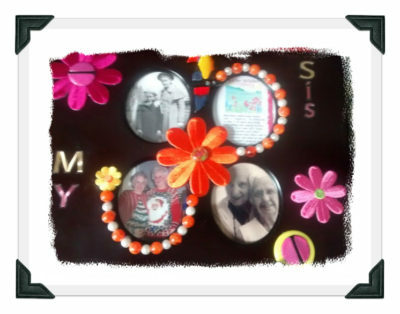 I used four gold picture frames to represent different stages of Mom's life at her memorial service. 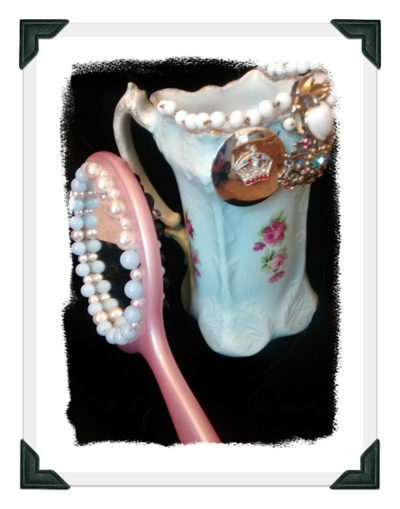 This pink mirror was Mom's favourite (it was her Mom's) and the pitcher had a crack so I mended it to give it new life. 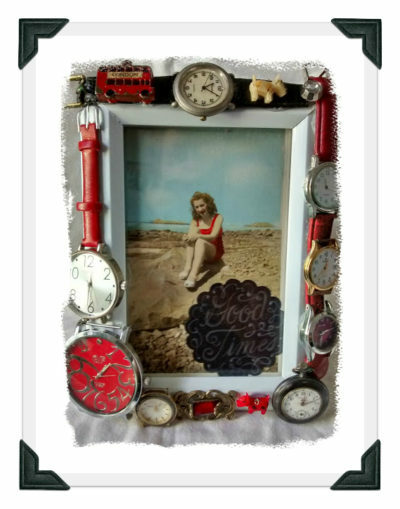 As another interesting keepsake, I created a “‘Good Times” frame of special watches. 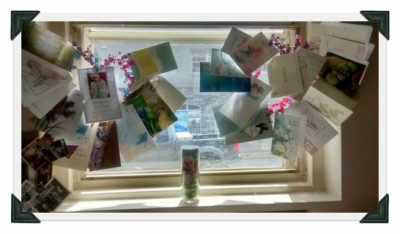 At Mom's memorial service, sympathy cards were displayed in a creative way on wire hearts with clothes pins. For some, it's more helpful to hide all the cards away in a drawer until a later day as they can be way too sad to open. For others (like myself), I have since put them in a scrapbook to reflect on the messages and supportive words during the waves of grief. 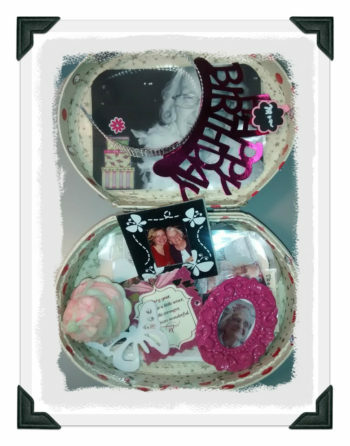 To honour Mom’s birthday, I created a birthday memory box of treasures which I open each year. On Mom’s birthday, we had a memorial birthday party to share stories and celebrate her life. On Mother’s Day, a balloon release takes place enclosing a personal thank you message. 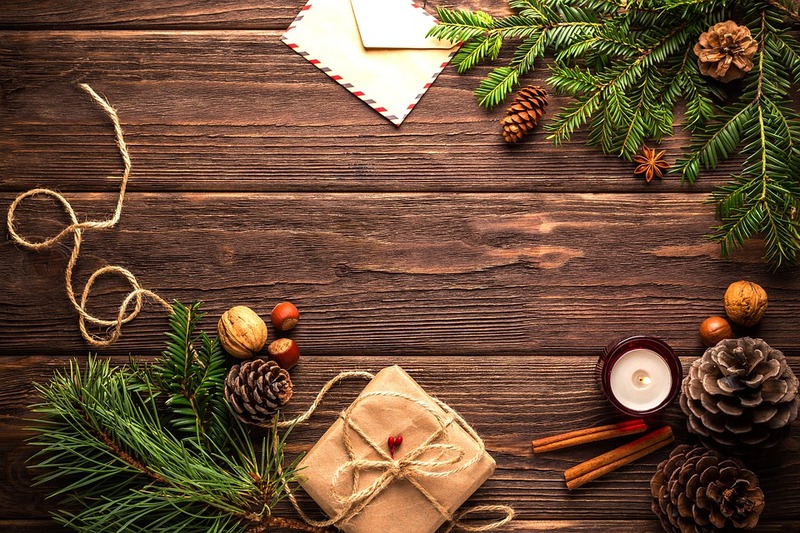 At Christmas time, we have a place setting ‘for spirit’ at the dinner table, a white memorial tree, and a year-round pink butterfly tree as Mom loved butterflies! In the town where Mom spent most of her adult life, a tree has been planted in her memory to recognize her contributions of service. 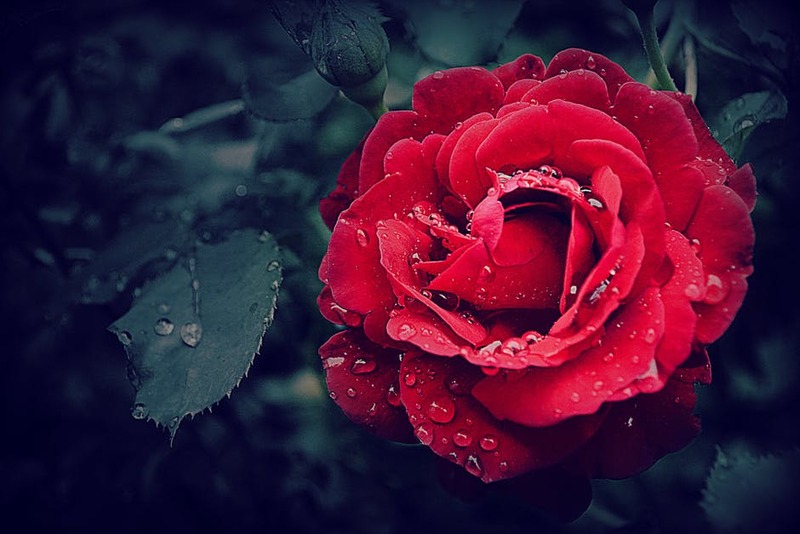 On the one year anniversary of Mom becoming an angel, my family had a rose bush dedication at the nursing home nearby where she resided in her last three years of life. In Mom’s memory, a dedication plaque with a painting of the family homestead was presented to the funeral home that now is located on the site of Mom’s childhood home. At the funeral service to make it unique, Mom’s favourite treats were shared during the reception which included coffee crisp bars and ice cream. A ceremony was held at Mom’s nursing home to recognize those who had passed away during the month. Having a memorial service (7 months later) in our home town was very special as it brought together family and old friends. My brothers and I symbolically lit three candles on my Mom’s candelabra that she always had on the mantle while we were growing up.